Easter—the reason for our hope and the foundation of all that we are as believers—is almost here! But, we can only celebrate the promise of Easter by observing the reality of Good Friday. 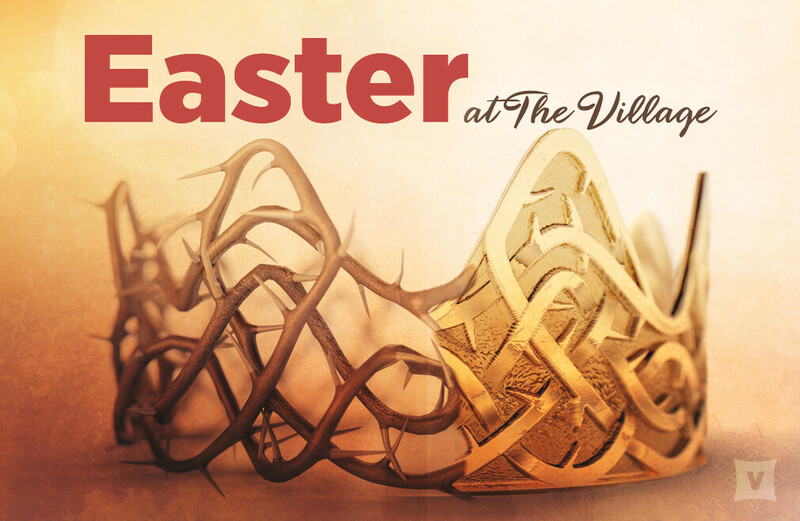 Join us Easter weekend, for both the solemn remembrance of the cross, and the joy of the resurrection!